Clearing debt, building wealth and living life! Aren’t you a lucky lot, two giveaways in one month! A Monthly Budget Planner – You can’t beat a pen and paper budget, especially if you’re just getting to grips with budgeting. ‘Envelope’ Wallet System – Cash envelopes are another fab tool for managing money. It allows you to really see where you money is going and think about what you are spending. 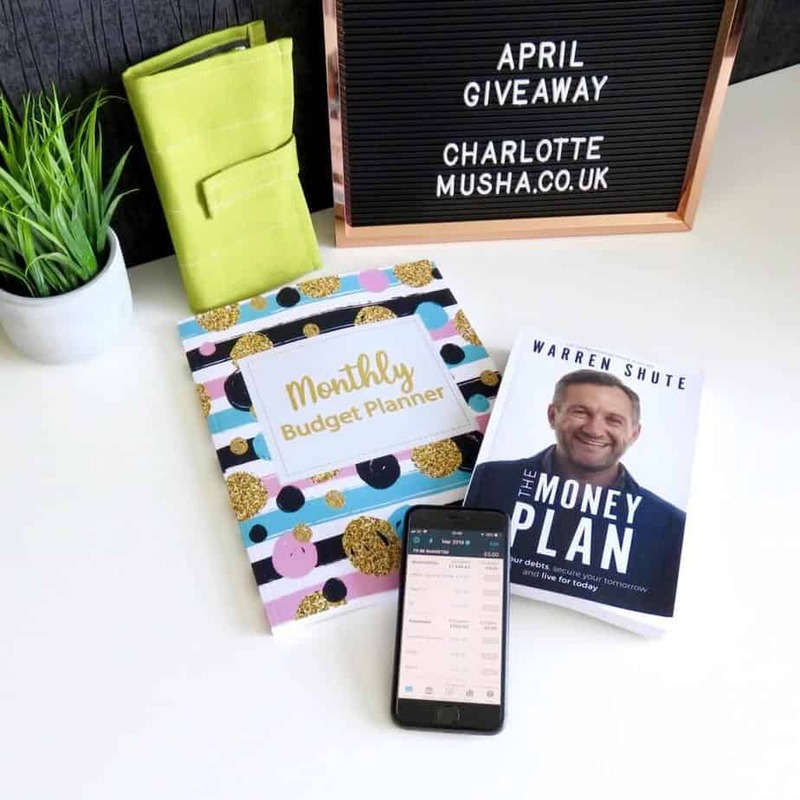 The Money Plan by Warren Shute – Another book from an English author and finance perspective (as much as I love Dave Ramsey, his plan doesn’t work fully for the UK, which is why I translated it!) with some fantastic guidelines and ideas. I’ve actually had a few chats with Warren on Instagram and he is super friendly and helpful. 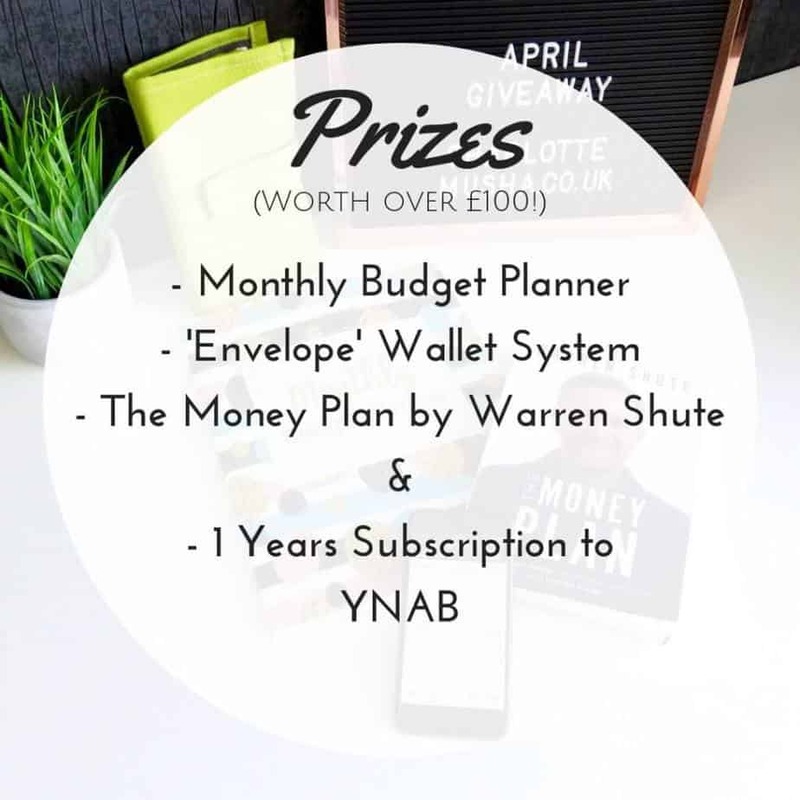 A years subscription to YNAB – The team at YNAB have been kind enough to gift a years subscription (worth £65) to the lucky winner. I have used lots of online tools to keep track of our budget but YNAB is by far my favourite. It helps you keep on top of your spending, saving and your debt snowball – you can even track your networth! The giveaway will end at midnight on the 30th of April and is open to UK residents only. Please do share with your friends and on social media if you get the chance, I fund the majority of the prizes in giveaways from my own pocket and having people share them really helps to promote my little corner of the internet to ensure I can continue doing them! Would so love to win this for my daughter! I plan to save up for a holiday. I would love to win this for my son finishing uni this year! Great prize. Good luck everyone. 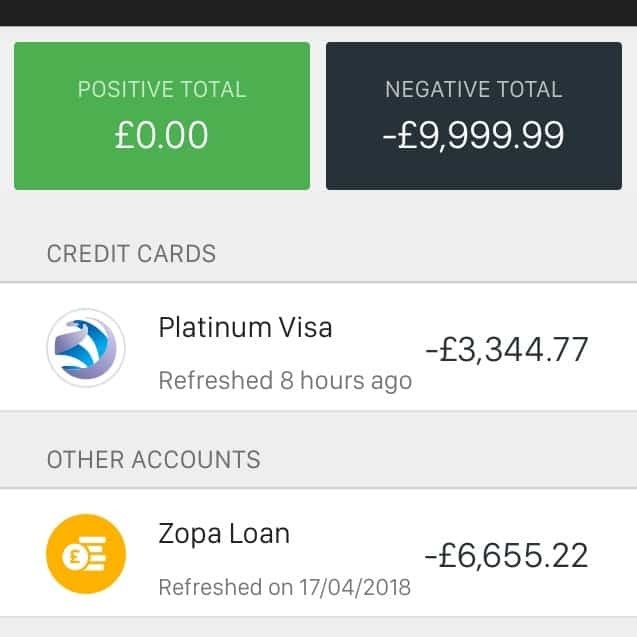 Increase the amount I pay off my debt each month to clear it faster. I’m saving towards a new car that I’d like to get next year – as my car is now 13 years old! I’m also budgeting when food shopping, finding cheaper alternatives and being careful with what I spend. To save up £2k towards going to Disney World. Whats is a Side Hustle? CharlotteMusha.co.uk sometimes uses affiliate and marketing links. Affiliate links means that sometimes if you click through to a website and register or purchase something, I get a commission from that sale at no extra cost to you. Opinions and views are my own.